Connects two devices with N Female ports together. 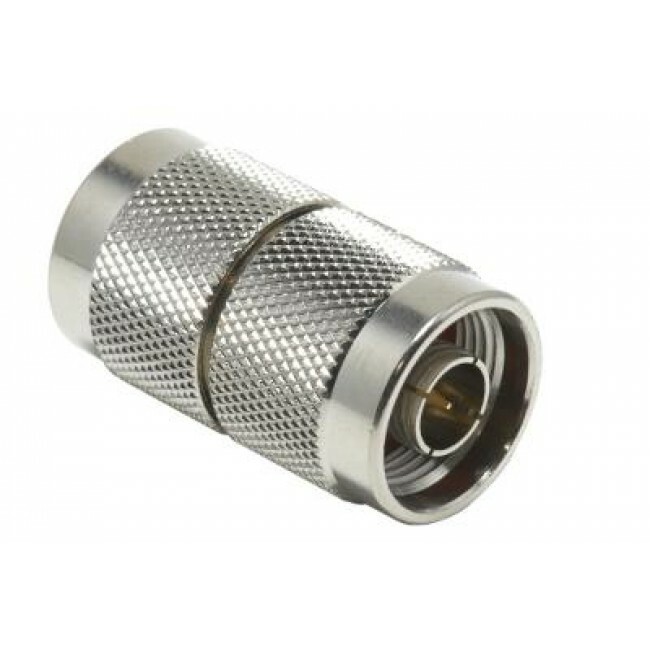 Has N Male to N Male connectors. 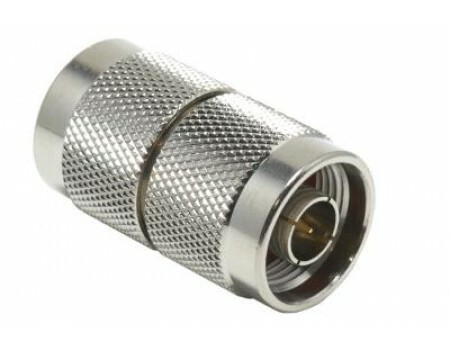 This barrel connector made by Wilson Electronics has two N Male ends. It is most often used to connect two devices with N Female ports together when a 2 ft. cable would be excessive.